Three years means a little eternity in the fast internet. The 'old' KISS Website was online since 2009 so the time was ripe for a relaunch of the web design. On march 26th 2012 our website became a target of a massive hacking attack. Yet unknown offenders hacked the FTP server access codes and tried to upload malware onto our site. The attack came from a US located server. An interesting alternative to display your content in a rotating preview is offered by the KISS Carousel module for Joomla 3.x. It shows content items as well as classifieds from the popular KISS Advertiser classifieds market component. KISS Advertiser Dutch translation available soon: The popular classifieds market component KISS Advertiser is available in different languages. 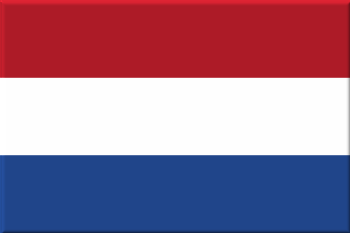 Currently a Dutch language package is being created. There may be some situations making it necessary to offer different currencies rather than one default currency in your classifieds market in order to display prices of articles. Imagine you drive a classifieds market in a border area of countries with different currencies. Read here how to set up different currencies for your users to choose from.